WINNIPEG -- Manitoba Premier Brian Pallister appeared to marvel on social media in recent days at Winnipeg's wintry weather, but in reality he was at his vacation home in tropical Costa Rica, his office has confirmed. One featured a photo of snow falling outside the Manitoba legislature with a comment "Snow Day!" A similar picture posed the question "Do you like the snow?" It was accompanied by an emoji -- a cartoon smiling face with large red hearts for eyes. 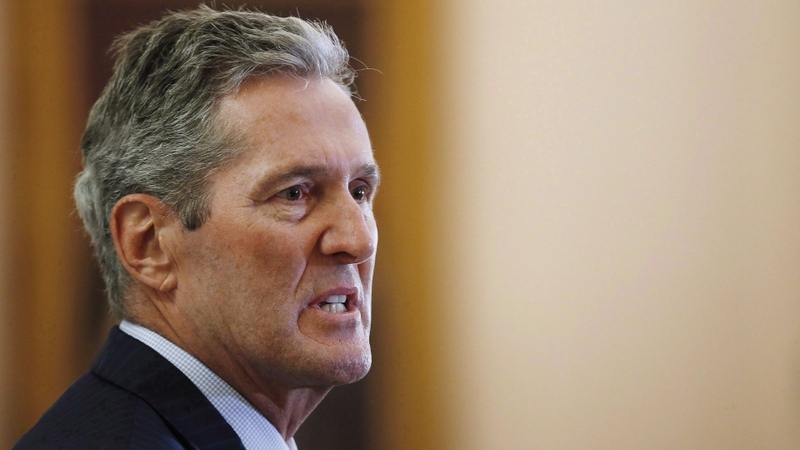 In 2017 -- a little more than a year after his Progressive Conservatives swept to power -- government documents revealed Pallister was communicating with staff through his wife's cellphone and personal email account while down south. New protocols were brought in requiring the premier and all staff to use government devices and email accounts when conducting government business.